I was paid to NOT be a wedding photographer - My most unique assignment yet! Freedom is sometimes a mere byproduct of love. That evening after the shoot, I fondly remembered that sense of love in photography which brought me here after many rough years (and rougher still) of being a professional photographer. 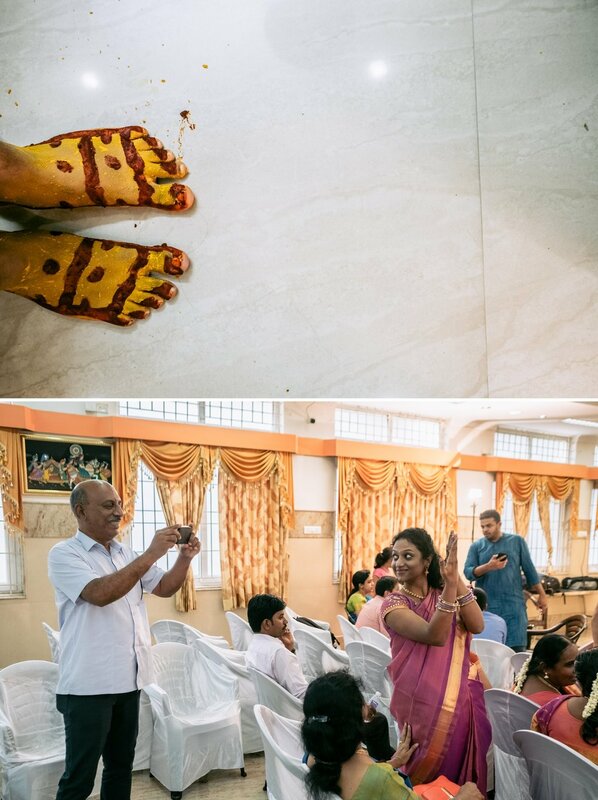 Vibhu found love in Viny and thought photography worthy and capable to be used to remember that day. And it was also that love for the power of the medium that humbled me and reminded me of the honour and privilege that comes with being a photographer. 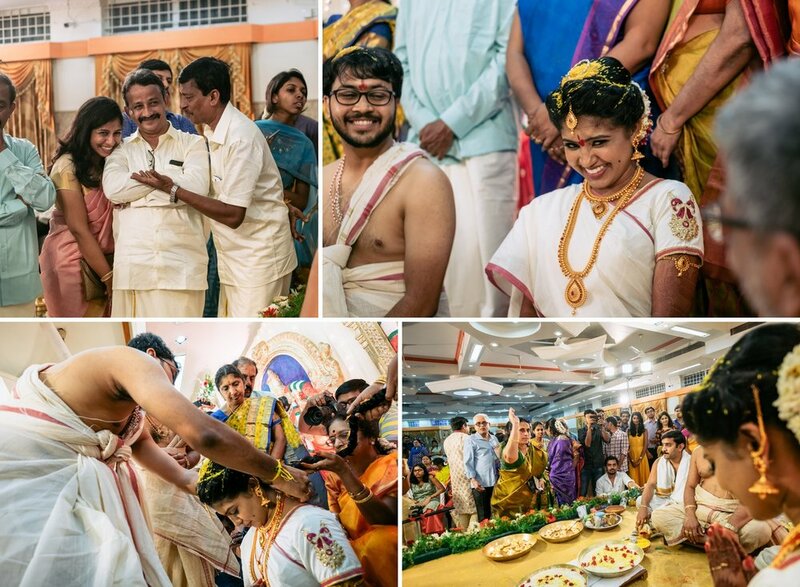 At the beginning of October, I was in Coimbatore covering an Andhra style wedding. The brief was that it would run for 24 hours straight and so it did.. Maybe even more. 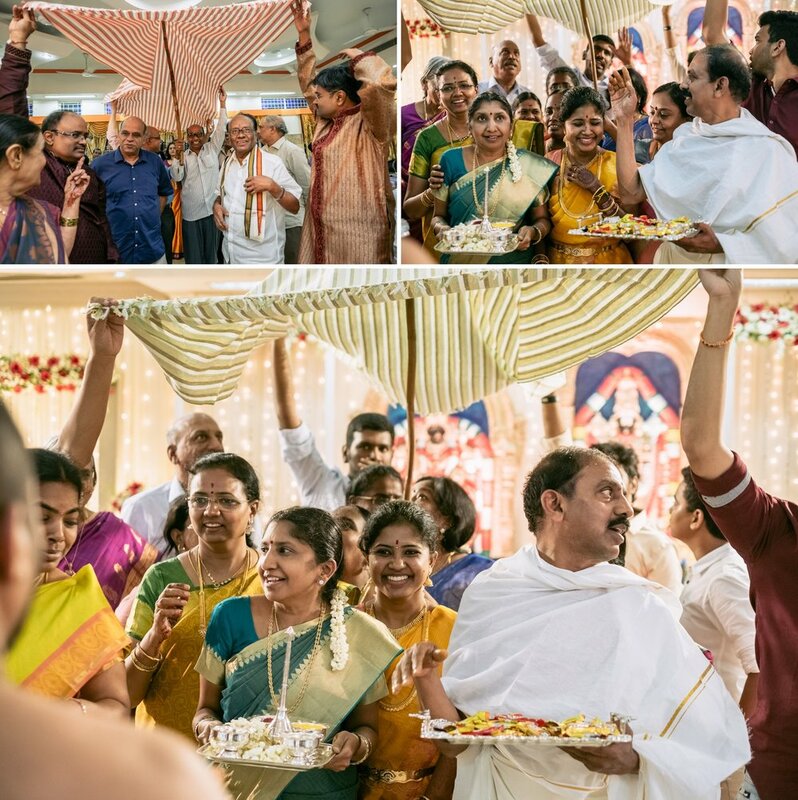 As the day progressed and energy levels waned... through scattered furniture and sleepy relatives, I could see that Vyshali and Sai had the strength and zing to push forward and make this a truly special day for them. Through hours of rituals and exhaustion, here was the bride and groom always wearing a big smile and excelling at one 24 hour day, as a commitment and vow for a lifetime together. Here's wishing them the very best ahead! 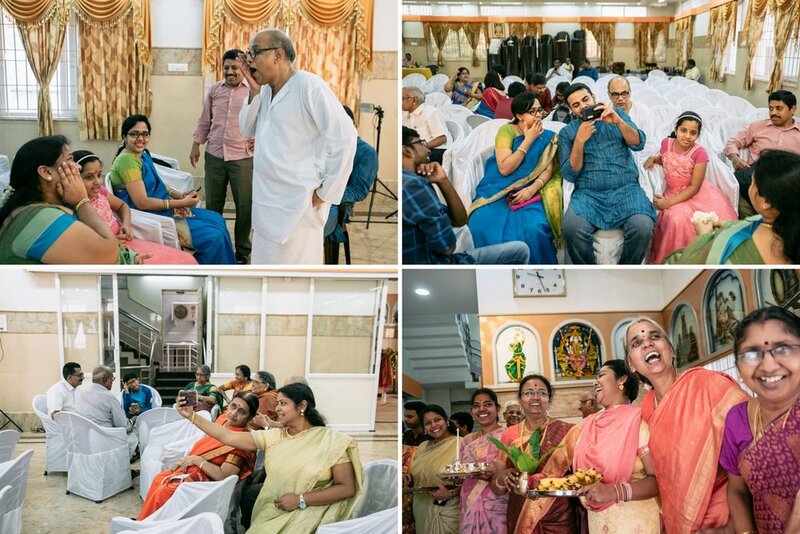 After photographing weddings of wedding photographers, I was back shouldering the burden of photographing the wedding of the sister of a wedding photographer :) It's a mixture of high expectations that I had of myself combined with the ambience of small town Tamil Nadu... Ornate gold painted fiber glass backdrops, friends to shoot with and for lovely company, genuine emotions, and most importantly, two doctors in love.... and I couldn't but say yes! The more I shoot weddings, the more I am convinced that the most valuable portions are often the in between times... The journey, the second glance or the unexpected detours in the plan. Times when we let loose and be ourselves; You know, when we don't put up a show but just enjoy the gift of each other? For the first Wedding Photographer Of The Year - Thank You Showcase, I'd like to thank my friend Tom and his lovely wife Romina whose wedding was my first assignment for 2017. Friendships go a long way and this combined with trust enables in creating and preserving memories for a lifetime. Going back to my motherland Kerala is always a pleasure and it's a bonus when it's for a enjoyable shoot. Wedding Photographer Of The Year, Thank You Showcase! Prabuddha Dasgupta once famously said, 'Photography is not about Photography; It's about everything else'. 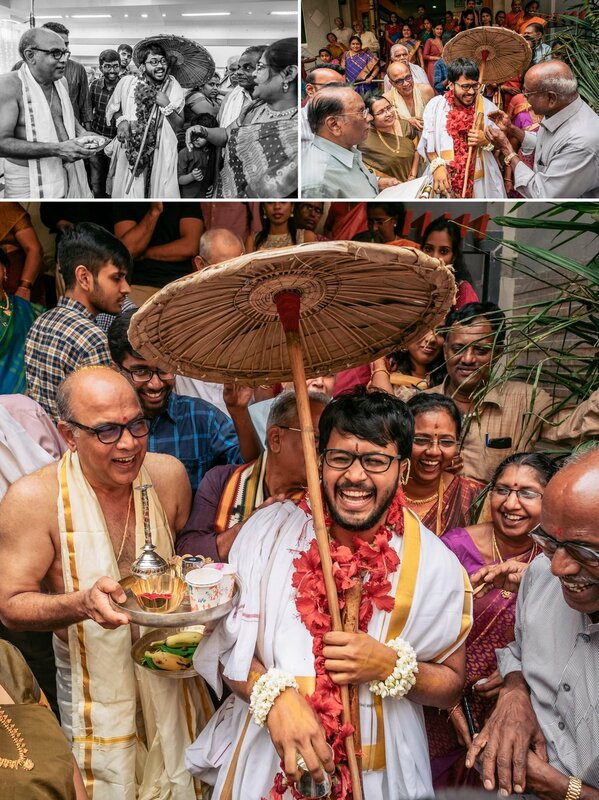 On similar lines, my wedding photography would mean absolutely nothing without scores of clients showing trust and kindness to me in my career. It sounds like a cliche but it isn't! If for no one else, my Better Photography magazine Wedding Photographer of the Year Awards is a special dedication to them. In the coming weeks and months, i'll be sharing wedding sets special to me as a part of a WPOY Thank You Showcase. I keep getting persistent yet fleeting thoughts of last evening including when I had a quick look at my heart rate on my Fitbit. I can pinch myself (I actually did) and say that it is real! In my almost 8 years as a professional Wedding Photographer, I've never thought I'd say these words but I'm waking up today as the Better Photography, Wedding Photographer of The Year 2016-17! Right from submitting my entries to being nominated to being the Category Winner and then the faceoff in Mumbai followed by interviews and judging, the last few months have been a great ride. As I type this, my Facebook is buzzing while my mind is full of snippets from the week blazing through like a camera working on burst mode. I probably shouldn't try too hard to preserve them but instead use this time to pen down what's really important. Madhavan, Conchita, Sakshi and Natasha; you guys and the rest of the team have worked through this period every day as if it were your last. Arranging things while also filming the event, inviting guests while being sick with barely enough strength to walk around and making sure the show goes on... You know, being in the office till 11pm is terrible but this event was possible only because you sacrificially did! You guys have demonstrated what a team committed to the love of photography can do. But most importantly, as I have said before, you guys made me feel that we were never strangers... But just good friends who happen to meet each other for the first time. None of us would have made the cut if the 75 judges (who through 8 rounds of judging) had not valued our work and deemed it worthy for the next round. And that means a lot considering that the judges were everyone from photographers to couples to wedding planners and even parents of couples! We're talking about real life here folks. This is not just an abstract artistic experiment. And I would like to especially thank Sephi Bergerson and Prakash Tilokani for believing in my work in spite of our differences in approach and philosophy. Your intensity, commitment and love for the profession has reconfirmed the convictions in my practice. You truly honour the craft. Period. My apologies to all my friends and family who have showered your wishes and celebrated with me in the real and virtual world. I couldn't thank you all personally but please know that I really appreciate your kindness. To Bappi, Mummy, Abhilash, Sammy, Asha, Stevie... And my wife Lincy who has always been with me irrespective of where I am in my art practice. A mere thank you to all of you will not do but my mind is insufficient for anything else now. To my friends in the profession who have been with me since the time I've picked up a camera seriously or joined the journey later on to make it even more special; Sanjeet Chowdhury, Sanjay Ramchandran, Naren Dubey, Amal Roy, Aarya Thara, Chenthil Mohan, Nishal Lama, Raj Lalwani, Anand CJ, Sushma Rao, Anbu Jawahar, Amirthraj Stephen, Elvin Lonan, Manas Saran, Glen Cooper, Michael Hintlian, Anurag Bose, Mahesh Shantaram, Jimi Allen, Lisa Krantz... I'm blanking out again... Need sleep you see... You know who you are my dear friend... Is it ok if I can't recollect your name here? To my friends who aren't photographers but supported me in times when our pockets were empty and our cameras had no more than 4 megapixels... Oh wait... And Tri-X, Ilford PAN 100 or even Fujifilm Neopan was terribly expensive for a broke college student. Some things ever change I guess. So here's a shoutout to Berenice Rarig, Sanish Samuel, Saifuddin Ahmed, Nehal Firdous and Tanmay Kumar, Ipsita Barat, Donald Thampy, Johns George, Dolly Bhattacharjee, Neena John, The International/India Arts Movement and Art For Change Foundation teams... Thanks for the love, encouragement, and push that you gave when it was needed the most. Would I trust myself to capture and preserve the memories of my wedding? I can't answer that but hundreds of couples did. Brave and kind couples without whom I couldn't even have this conversation. A special mention and thanks here to Sarmishta and Venkatesh who were my very first wedding clients. Photographers often pride in calling themselves self-taught. I earnestly believe no such person exists. From the legends of the practice like Sebastiao Salgado and Prabuddha Dasgupta whose work has captured my heart to the everyday non-photographers that I've mentioned above, people in our lives whether personally known or not, stick on to us like precious stardust. Or to put it better, the image we are today are made up of these stardust pixels. And to the Shepherd of my soul, the artist Alpha, artist Omega and the artist now, thank you for considering us more beloved than stardust. Simplicity. Probably the most undervalued thing in modern celebration can be as powerful as it has ever been. Nancy and James have been a great couple and their values, faith and family relationships made this wedding a success. I'm very glad to have been introduced to this family and to have shot the weddings of two of the siblings. Goa‬ was one of the places where I started my journey with‪ wedding photography‬ . Here I am back in the land with a soul and character as rich as the fish curry and rice it offers! 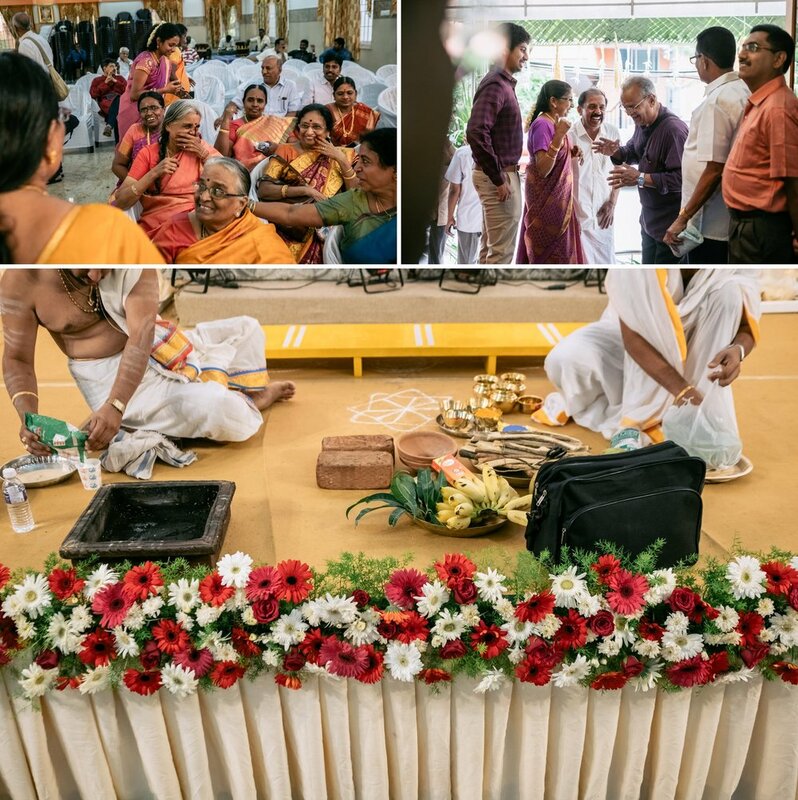 A Kannada wedding in Mysore, India. 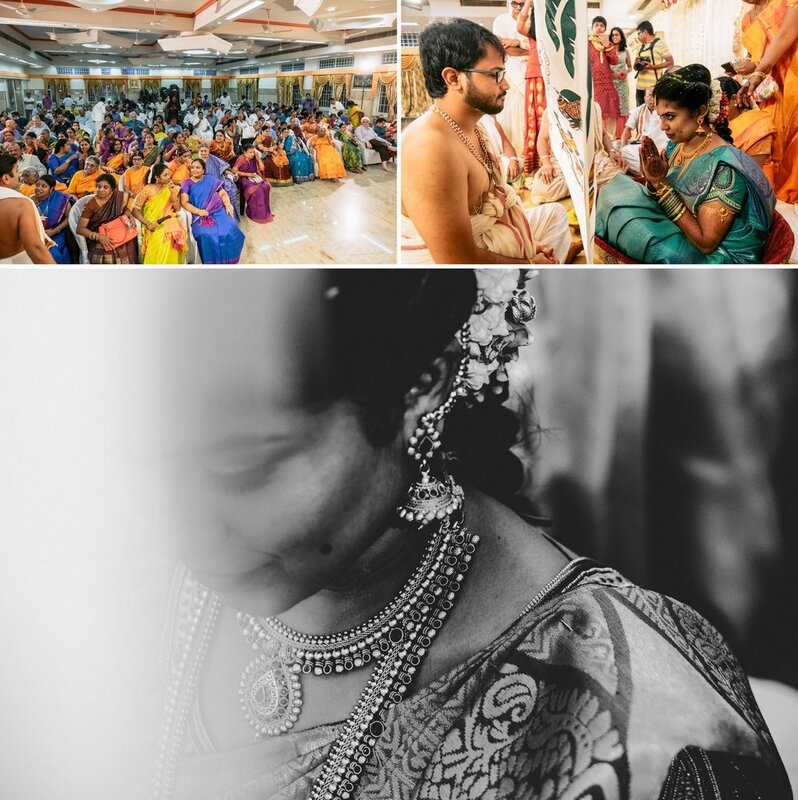 This November, my team and I went over to Yoga Narasimha Temple In Mysore to shoot the wedding of Harish and Akshata. 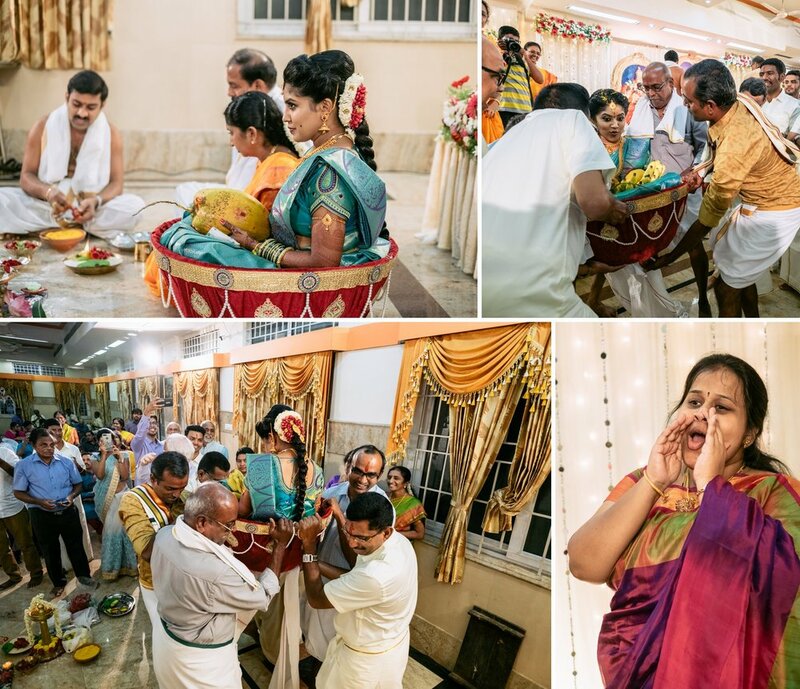 Visual surprises along with an existing trust relationship with the couple often helps in producing great images!